Pin It Now! What do you know about Selena Marie Gomez? Selene was born in July 22, 1992 in Grand Prairie, Texas, United States. 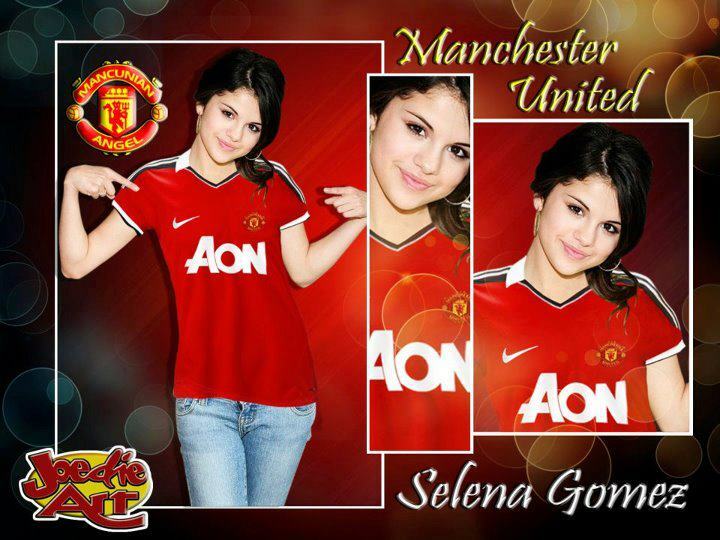 She is an American actress and singer and she loves Manchester United!